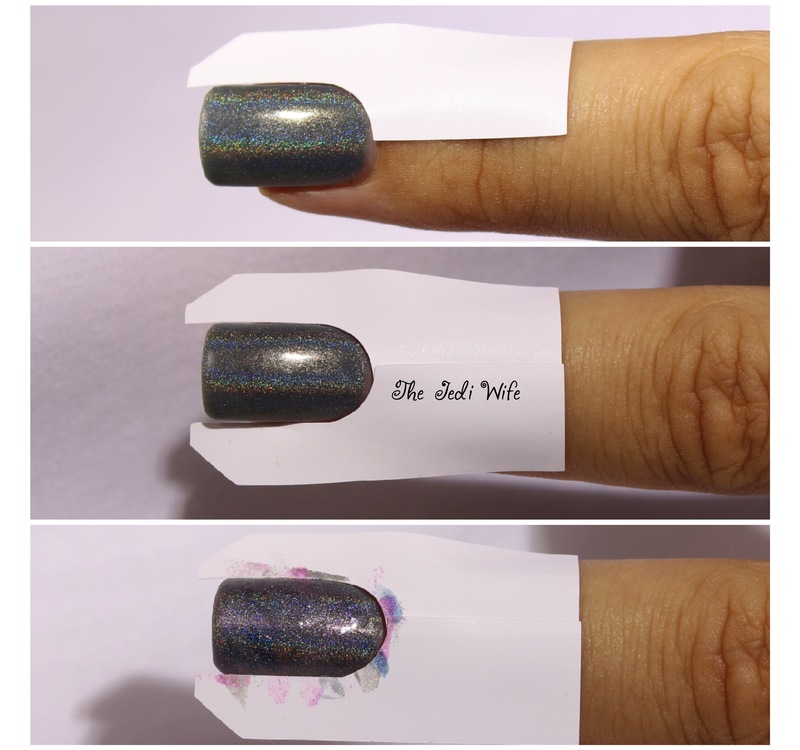 Loki's Nail Vinyls: Aprons, Decals, and Nail Art, Oh My! Good afternoon, dear readers! I hope you have been having a wonderful week thus far! 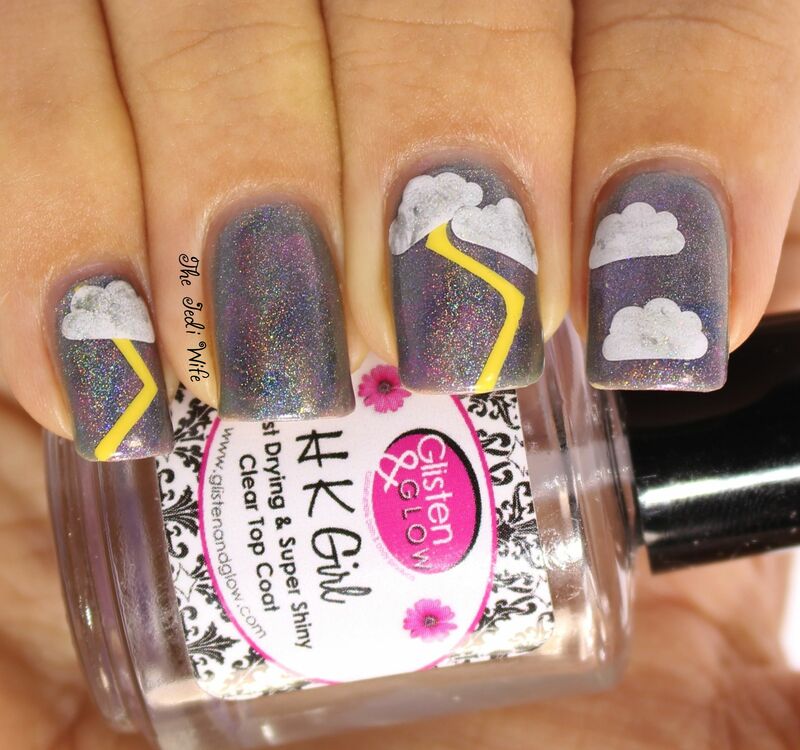 It has been grey and rainy here the past several days, and I used use as inspiration for today's nail art and review. If you have been following my blog for the past few months, you might have noticed that I've been using nail vinyls to create different nail art looks. They have become a new obsession of mine as they make nail art quick and easy, and the final result always looks nice if you follow a few basic tips. I had the opportunity to test out some vinyls from a brand new shop based in Australia that just launched yesterday. The new store is Loki's Nail Vinyls, and there are several different products available for purchase. I created a nail art look using several of them so you can see towards the end of this post how I incorporated all of them together. Let's check them out! White on white is so painful to photograph and still be able to see everything, so I had to tint this picture yellow so you can see it better. 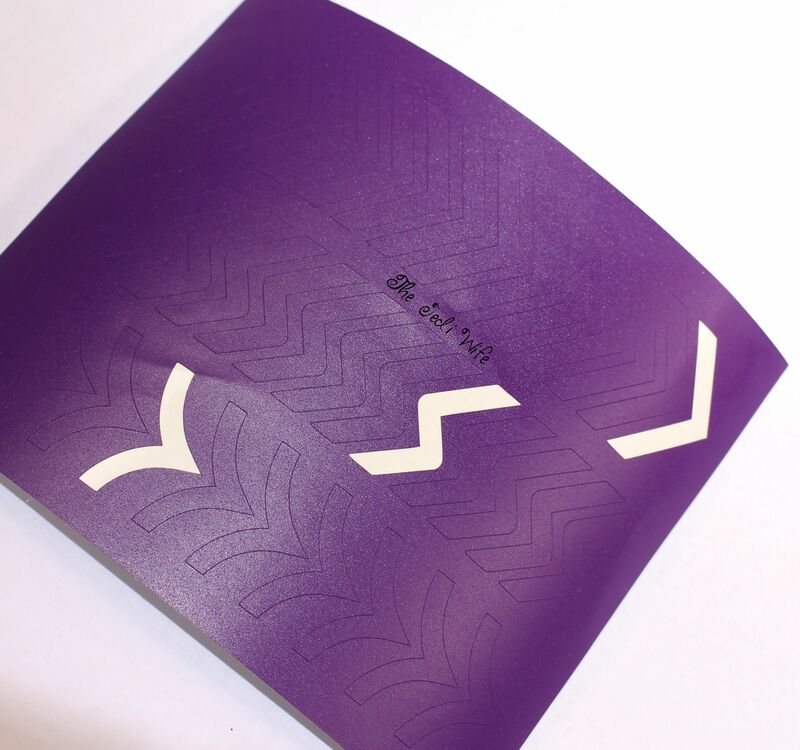 The apron vinyls are for use around your nails when you are doing some sort of nail art that can get on the skin around your nails. Rather than having to clean polish off your skin, you just wrap these around your nails, create your look, and then simply remove. 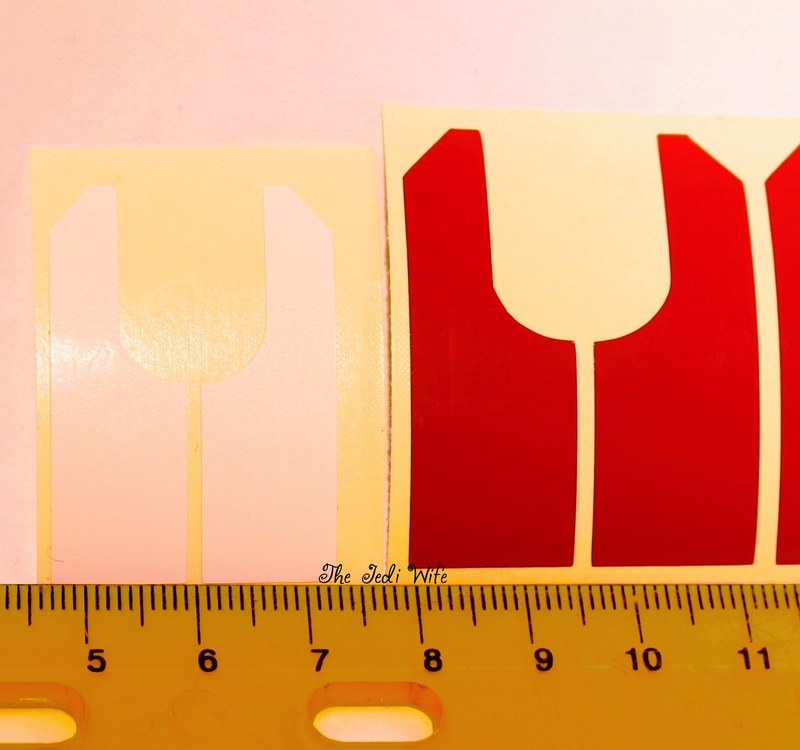 This photo shows both the small (left) and large (right) nail aprons, and the scale is in centimeters. Once a science nerd, always a science nerd, I guess- I love the metric system! To use the nail aprons, you wrap each piece as closely as possible to your nail beds. Once the piece are secure, you can stamp, sponge, or paint away. I used the small size here, and I used the same apron set for all of my nails. I feel like size you need is going to be very personal. I had a little bit of overlap above my nail to provide enough of a barrier against the polish with the small, but the large would have allowed me to wrap a little more around my finger. I did not have this overlap on my thumbs; I definitely needed to use the larger size on them! Even though this particular vinyl set is called the Chevron, Arrow, and Bolt French Tips, I did not use these for french tips. I'm such a rebel! Haha! This sheet comes with 14 chevron, 10 arrows, and 13 bolt cutouts. 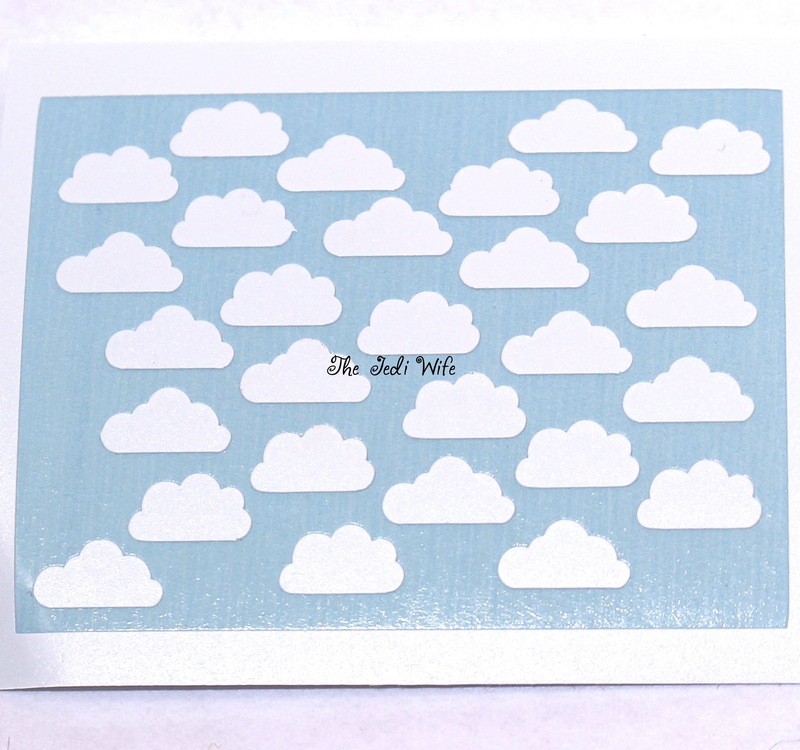 Because these are meant to be used as stencils, shoppers will be sent a random colour. If you have a specific colour preference, you can request it in the comments at checkout, and Tara will do her best to accommodate your request. These are cute white decals that are meant to be left on your nails. Even though mine were white, you can purchase these particular vinyls in different colours. There is a handy drop down list on the website to make your colour selection easy. I removed the excess vinyl from this sheet for this photo so you could see the cloud cutouts easier, but yours will not be weeded. Ready to see what I did with all these? Check it out! 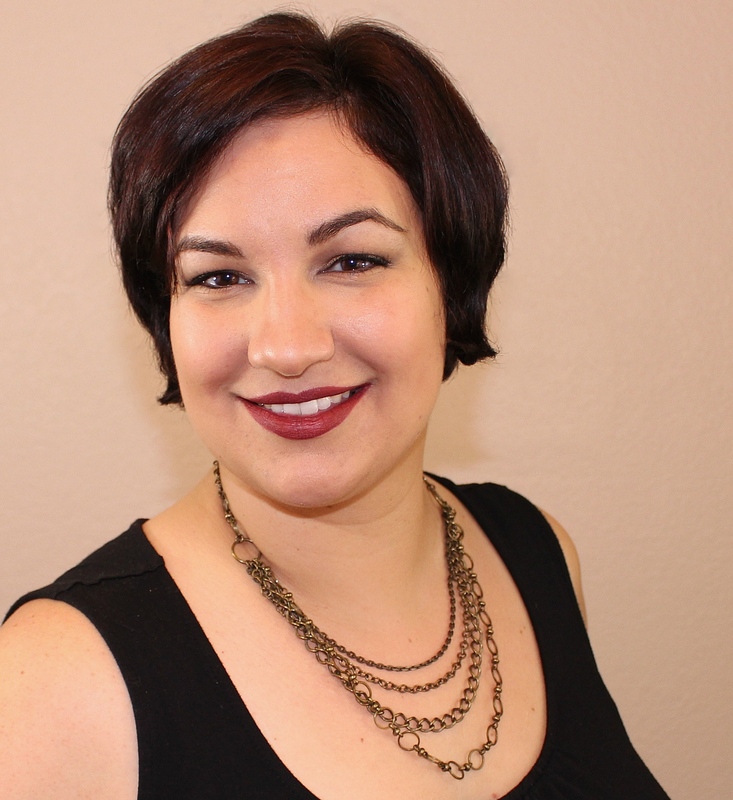 To create this look, I started with Literary Lacquers Attic Mice as my base. I then randomly dabbed on Literary Lacquers Effie's Trinket, Lurid Fog, and Fallen Tributes to add extra pops of colour to my stormy nails. 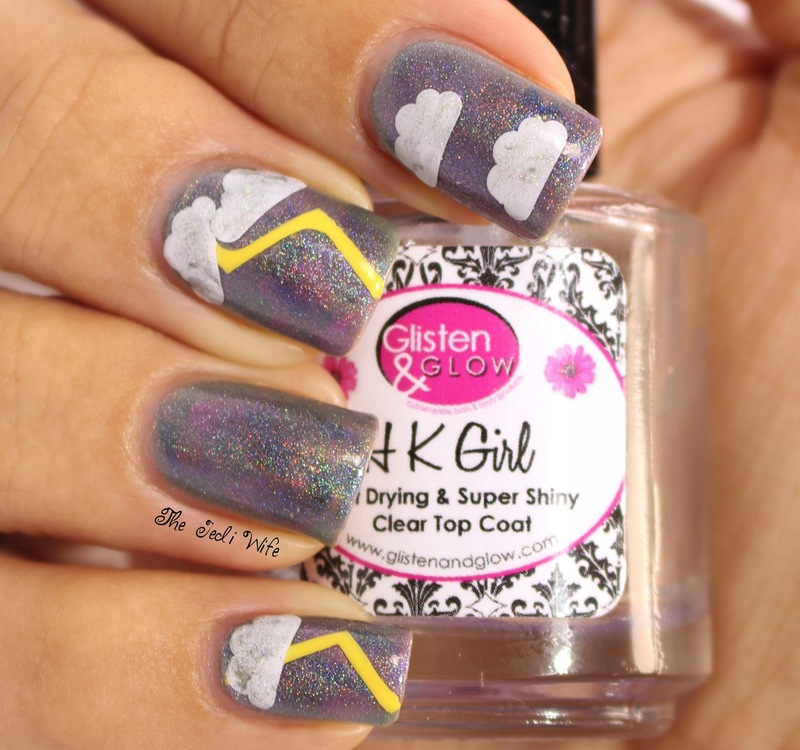 Because I wanted to use the bolts and the clouds together to create this nail look, I used two of the bolt decals placed very closed together on my middle finger and two of the chevron decals on my pinky finger. I painted the thin space between these decals with OPI I Just Can't Cope-acabana and then removed the vinyls while my nails were still wet. I then added the clouds. Obviously stormy skies don't have fluffy white clouds, so I lightly dabbed on Literary Lacquers Attic Mice to grey them out slightly. We'll just ignore the fluffy aspect. ;) I then topped my nails off with two coats of HK Girl topcoat to seal them in. 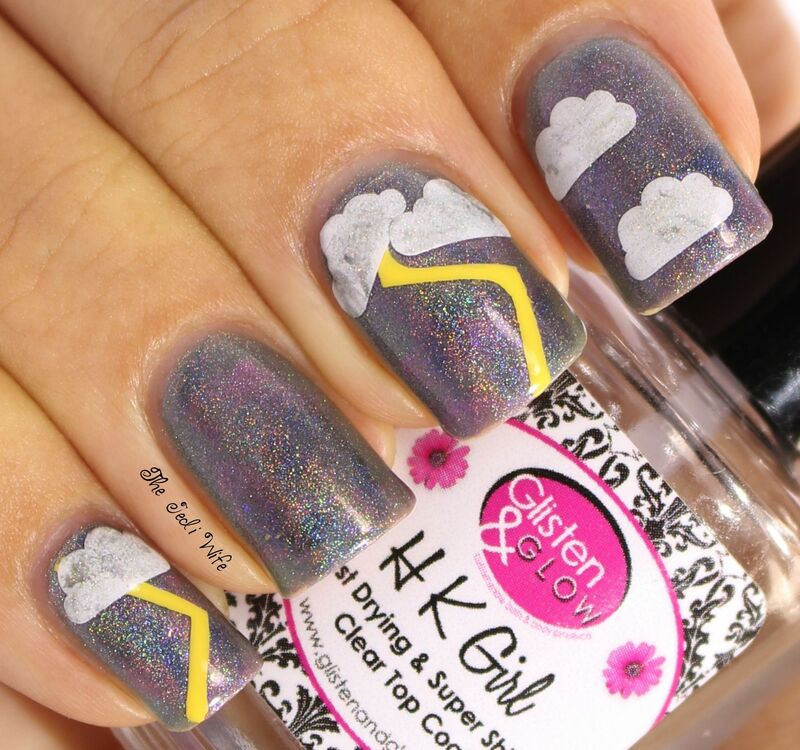 While I'm not a fan of rainy days, I do like this stormy design on my nails! The vinyls were really easy to use, and I didn't have any issues with them starting to melt with the polishes and topcoat that I used. The vinyl aprons, decals, and cutouts are now available at Loki's Nail Vinyls store here. Even though the store is based in Australian, the prices are listed in US dollars. They offer worldwide shipping as well! Disclaimer: The products reviewed above were provided to me for my honest and unbiased opinion. All thoughts stated are entirely my own and are based on my use of said products. I love receiving feedback from my readers, and any comments left here are the express opinions and/or property of the individual authors. I reserve the right to remove any comments that I find to be harmful, unnecessary, or not constructive for other readers. this nail protection is so good... I would love trying them.. I didn't know that exist ans it seems to be so simple!